At https://denverprivateinvestigator.com, one of our main priorities is the privacy of our visitors. https://denverprivateinvestigator.com and how we use it. hesitate to contact us through email at info@denverprivateinvestigator.com. customizing our web page content based on visitors’ browser type and/or other information. see on websites that you visit. our best efforts to promptly remove such information from our records. regards to the information that they shared and/or collect in https://denverprivateinvestigator.com. 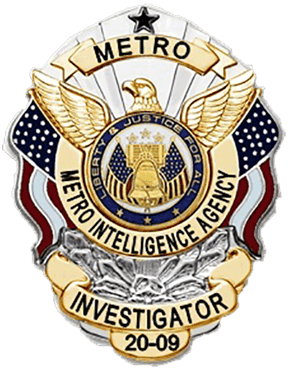 Please contact Denver Metro Intelligence Agency..